For 2017 the iM joins the Corolla line up adding a versatile hatchback configuration to the best-selling car. 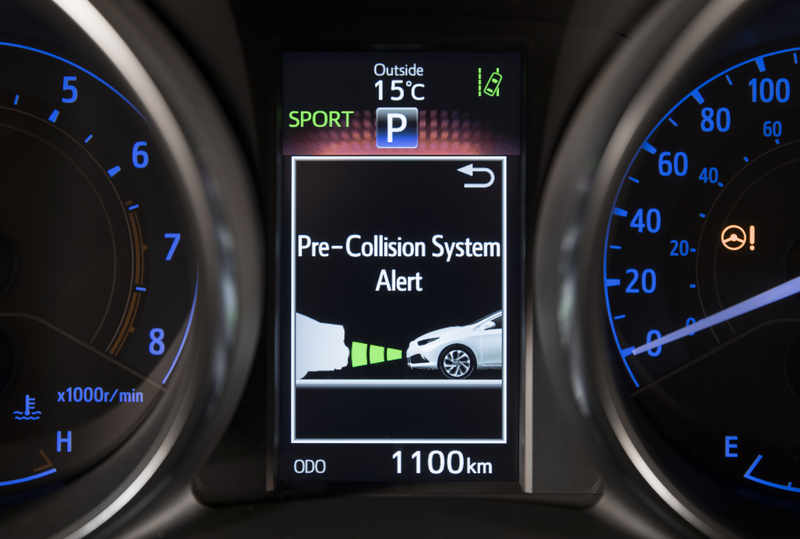 With the addition of heated front seats and Toyota’s Safety Sense C – a package of active safety technologies including the Toyota Pre-Collision System, Lane Departure Alert, and Automatic High Beams – the Corolla iM is both practical and ultra safe! 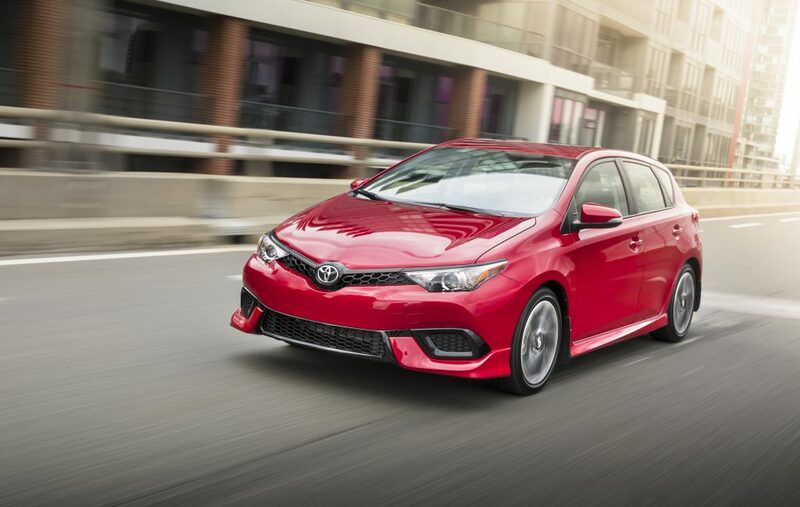 Fun to drive and look at, the Corolla iM is the perfect vehicle for today’s spirited urban citizens to proudly call their own with two fully-equipped models offered: a six-speed manual or continuously variable transmission. 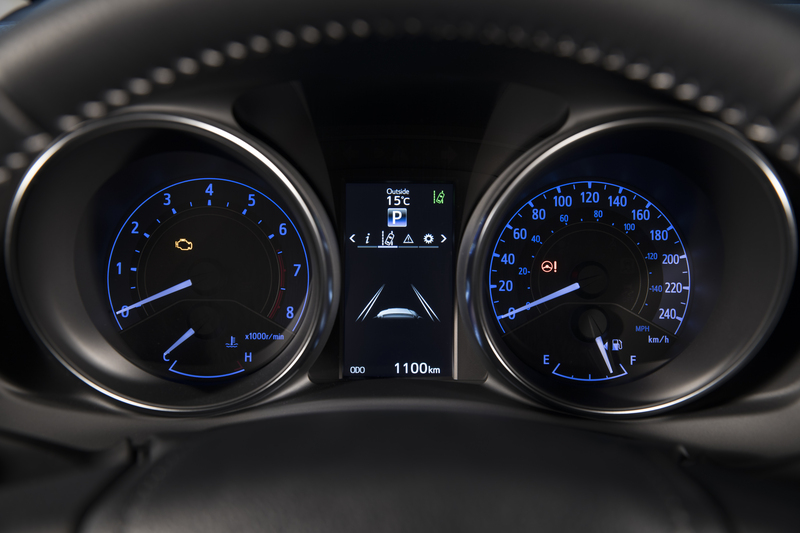 The six-speed manual transmission is engineered to provide smooth, quick shifts with a sporty-feeling clutch, while the advanced Continuously Variable Transmission with intelligent shift (CVTi-S) features seven stepped shift points. Whichever option you select the Corolla iM will deliver a winning combination of confident acceleration and impressive fuel efficiency. 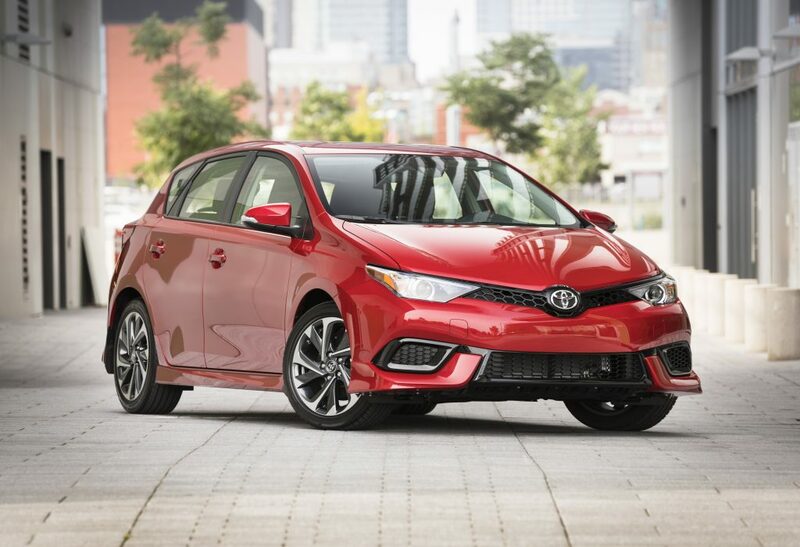 Outside the Corolla iM is sporty and sleek with a new full skirting package and sharp honeycomb-style grill for an aggressive appearance. Inside however, the cabin is anything but abrasive. With comfortable seating for up to five adults and surrounded with premium features, drivers and passengers will enjoy sophisticated finishes. 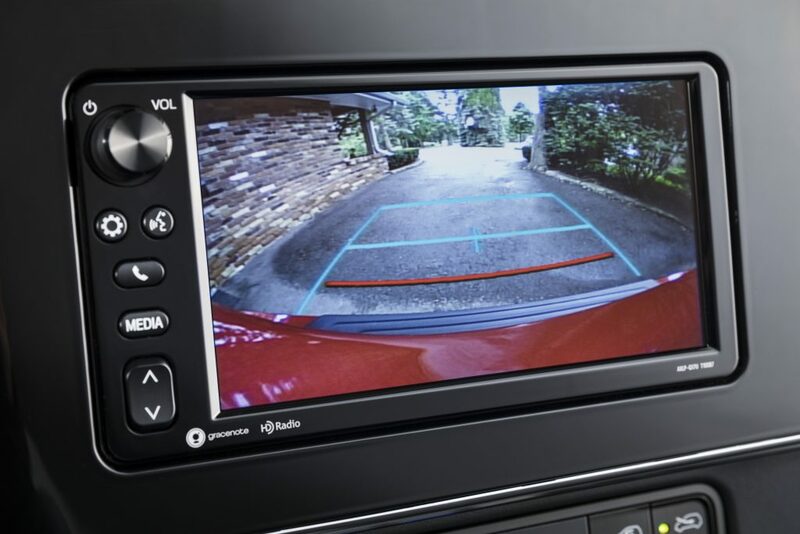 Equipped with long list of standard equipment, the Corolla iM offers premium features like a 7” Display Audio system with voice recognition, Bluetooth and steering wheel-mounted controls, dual-zone automatic air conditioning, a 4.2” multi-function display, leather-wrapped steering wheel and shift knob, and more. Check out the brand new 2017 Toyota Corolla iM at Richmond Hill Toyota today!